This module explores the purposes of and methods for teaching second language writing. 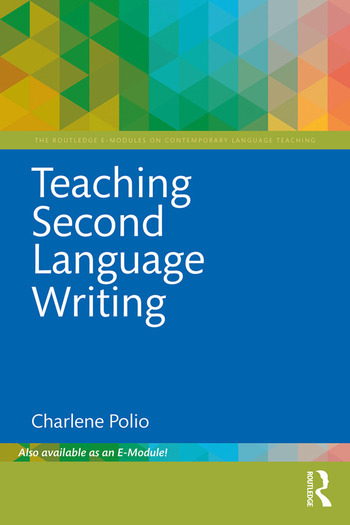 Engaging and accessible, Teaching Second Language Writing is organized into three sections that mainly focus on activities, approaches, and real-life writing tasks and genres that are the most applicable and useful for the language teaching classroom. Charlene Polio is Professor and Associate Chair in the Department of Linguistics and Germanic, Slavic, Asian, and African Languages at Michigan State University, USA.